I love finding new products to try, either through Instagram or other bloggers recommendations. 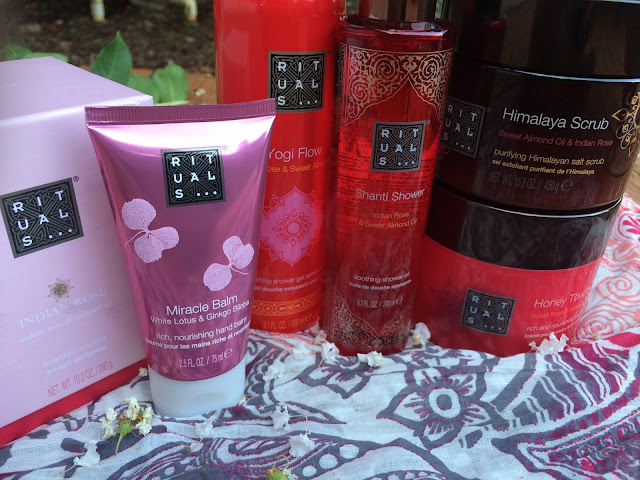 I was lucky enough to win a prize pack of products from Rituals Cosmetics on Instagram from PreendotMe. I have been using them for a few months and loved them so much I wanted to tell you all about them! Rituals Cosmetics provides luxurious products that turns your bath routine into an indulgent moment and are based on Eastern traditions. They do not test on animals and use recyclable packaging to minimize waste. Rituals Foaming Shower Gel, Yogi Flow, 6.7 fl. oz. 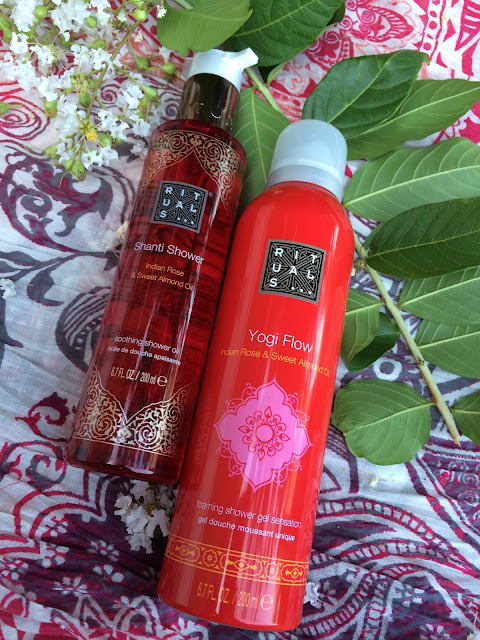 I have never tried anything like the yogi flow shower gel. It came out like a shave gel, but then turned into foam. It has a wonderful rose scent that is not overpowering; it reminds me of the spa. After I rinsed it off, my skin felt cool, tingly, and refreshed. I actually used the oil right after I got out of the shower. I rubbed it on while my skin was still damp to give my skin a dewy glow. The scrub was perfect for sloughing off the dry skin on my arms and legs. I had just gotten back from the beach and my skin was starting to peel a little bit, so this helped soften it. The body butter is thick and creamy, which is perfect for my dry skin. It does not leave your skin feeling greasy at all and it has an amazing scent that lingers for hours! 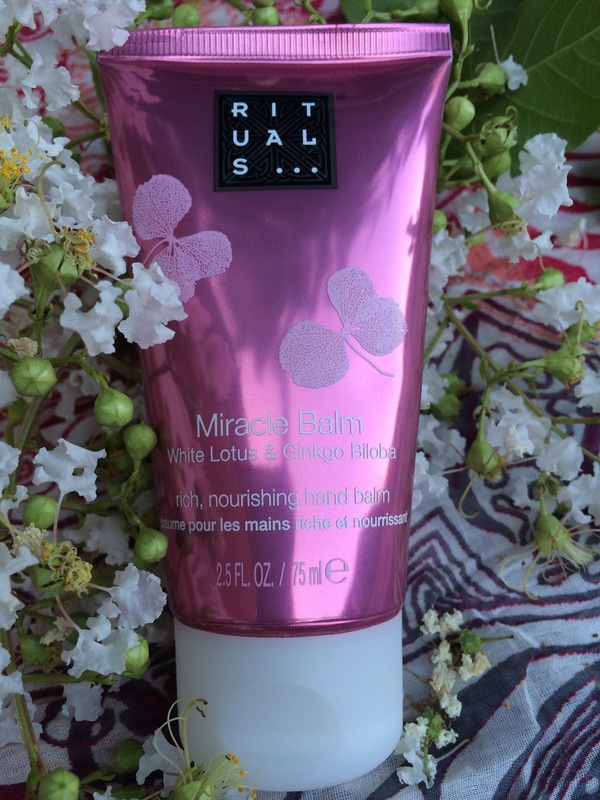 The balm is great for moisturizing your hands and is the perfect size for carrying in your purse. The candle was the finishing touch for turning my bathroom and shower into the perfect at-home spa experience. I really wish you could smell it because I cannot describe how heavenly it smells! The simple glass container looks great with pretty much any decor too. Which product would you want to try? What are your must haves for a spa experience at home? Ooooh! I absolutely LOVE that they don't test on animals! We quite buying products that are tested on animals and turns out, those products most always work better than the ones filled with harsh chemicals anyway! 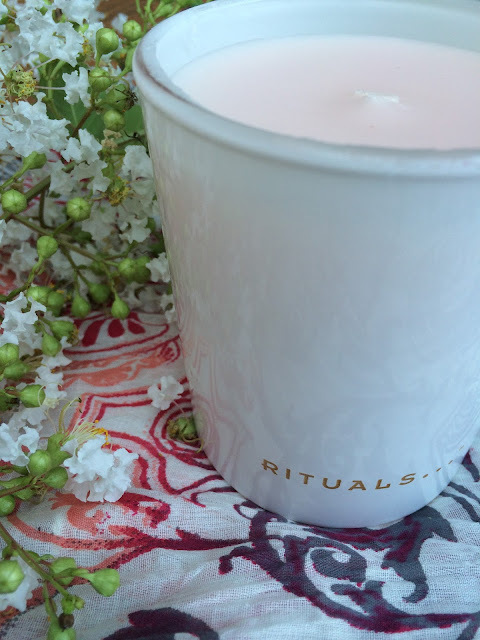 :) I'm excited to try Rituals Cosmetics now, thank you for sharing it! PS- that candle looks so lovely! I bet it does smell amazing! You should definitely try them! I love all of the products and they are perfect for my sensitive skin. Wow!!! You got a lot of great products! 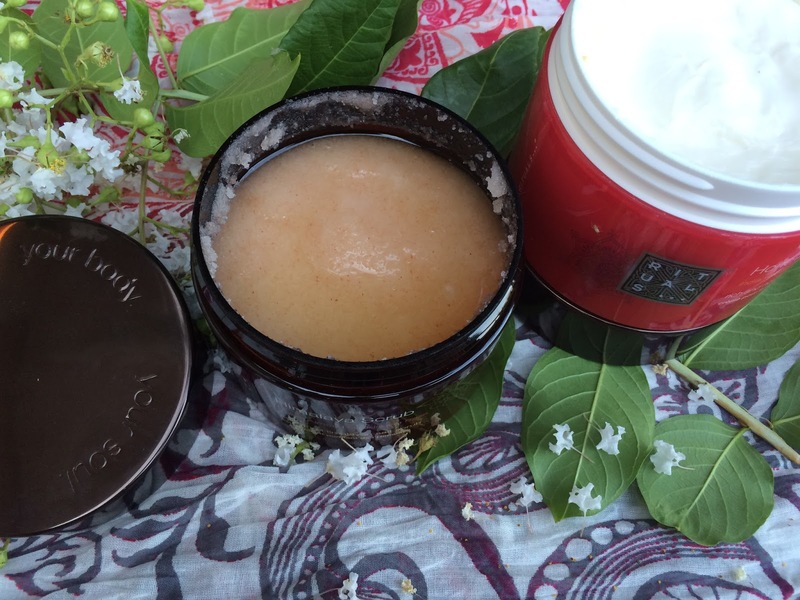 The body butter and scrub sound amazing! I bet they smell great, too! I love trying new products from contests I win! Everything smells amazing! You should try them if you get the chance! They look great. I've just looked them up and they are available in House of Fraser in the Uk. Not a bad price either. I am glad you can find it in the UK! I always like trying new body scrubs. This scrub is great and it leaves your skin all tingly! Hey! Loved these. I would like to include in my skin care routine. I am currently using revitol anti aging moisturizing cream to keep my skin moisturized and prevent it from pimples. I loved these products would like to include in my skin care routine. For my skin I'm using lifecell all-in-one skin cream this is the best moisture cream that prevent my face from all skin related problems. To be honest, nothing can be better than this. I ordered this cream few months back and after using it I can say that it can beat the levels of the other cosmetics products which does promise with our skin but are unable to do that.